Rent for the day, or join the club and save year-round! 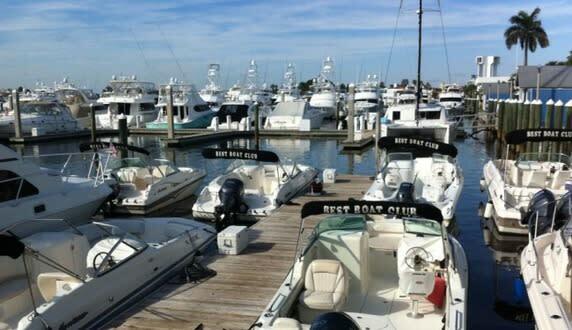 Captain your own boat as you navigate South Florida's waterways and see firsthand why it has been dubbed the "Venice of America." 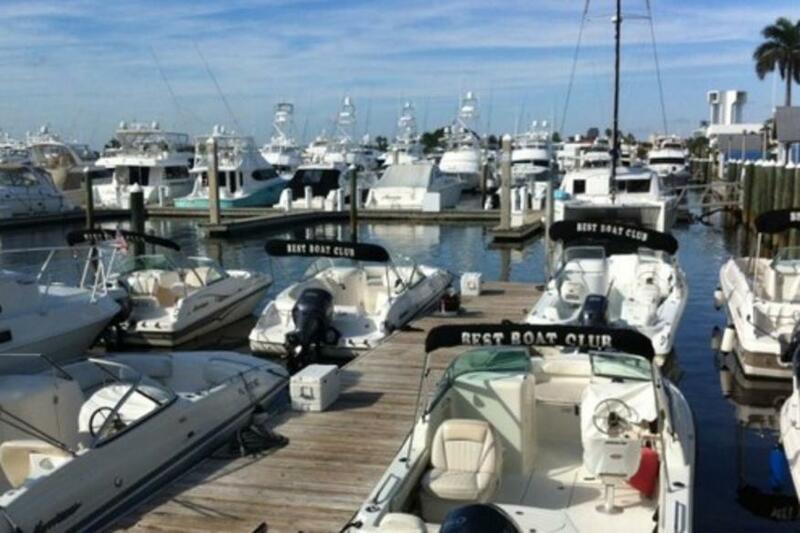 Choose from the largest fleet in Broward to Ski! Fish! Dive! or simply relax the day away. Ocean access permitted. Reservations recommended. Driving Directions: South of Las Olas Boulevard on A1A, 100 yards north of the Jungle Queen, at the Bahia Mar Yachting Center.